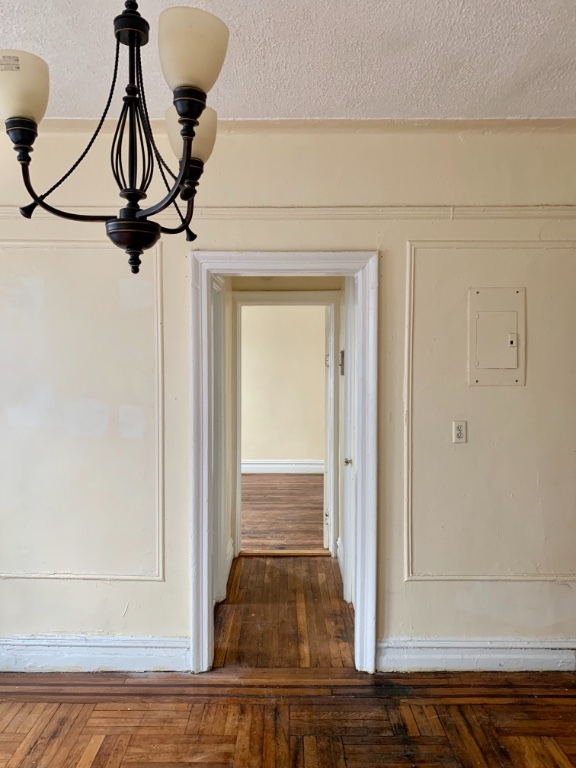 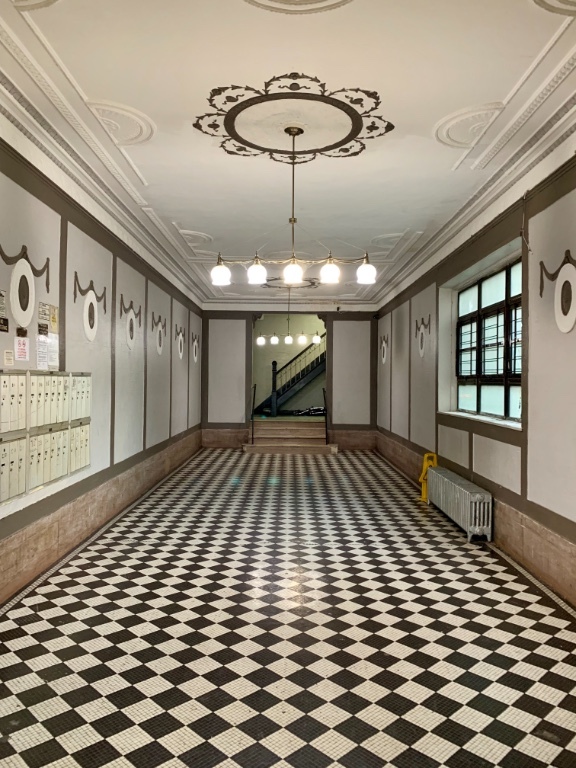 335 Lefferts Avenue, #A7, Brooklyn, NY, New York 11225. 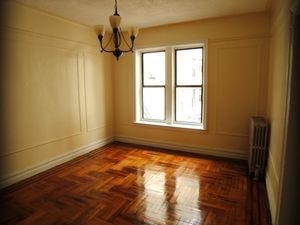 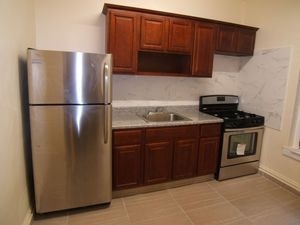 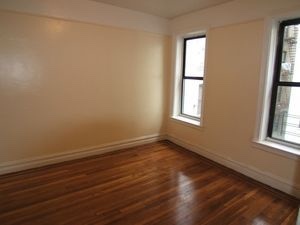 Come see this lovely large and newly renovated One Bedroom. 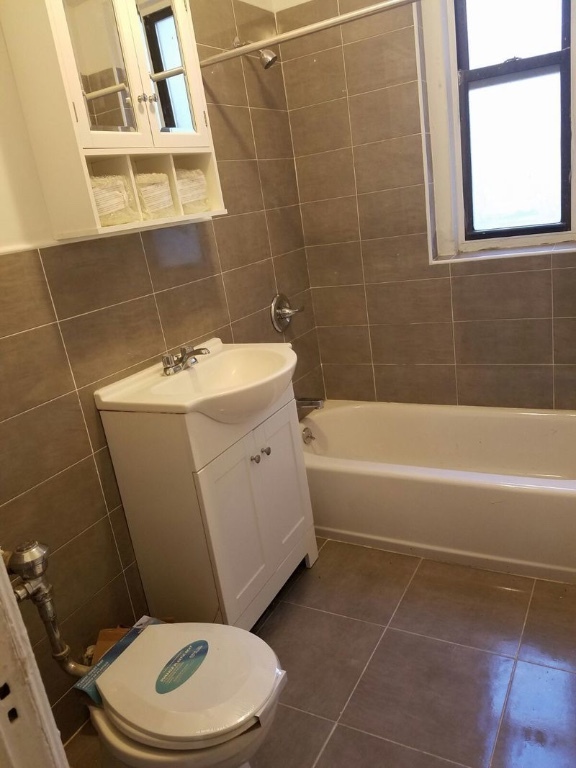 Tiled bath w/tub, tiled kitchen w/stainless steel appliances. 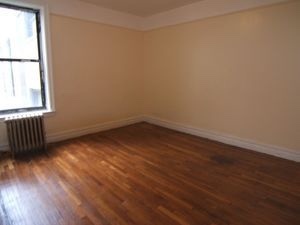 All wood floors, bright/sunny, easy FIRST floor walk-up, new live-in super close to the Sterling Subway stop(2/5 train) and 15 minutes to Prospect Park.